The girls performed exceptionally well at the Pre-Lim Regional Round. Already having an expectation on the level that is normally played at this tournament the girls knew what to expect. Having watched the other two teams play first, we eyed who there key players were and thought tactically about our positioning going into our games. 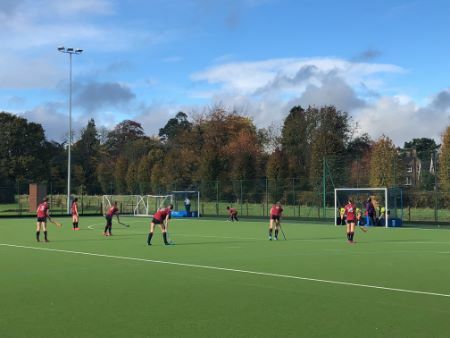 We played Claysmore first, the first 10 minutes was the best hockey i had ever seen the girls play. They were pinging the balls around, with great movement off the ball, had numerous attempts at goal but failed to get one in. The opposition had a few quick breaks but we were quick on the reaction to ensure they were stopped in there tracks. We finally broke the opposition and managed to get 3 goals past them in the game, with well worked passages of play down the right and touches on the back post in the net. We fell asleep in the last minute and conceded. 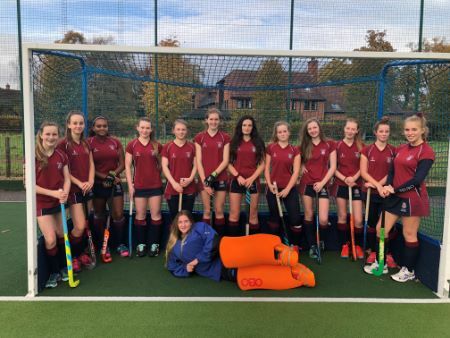 Going into the final game against Taunton School, we knew we were more than likely getting through the group stages to go on and play at the regional finals at Clifton but the girls didn't stop there determination or motivation there to ensure this was going to be the case. Truro were on fire in the last game, with a fantastic team effort they put 8 past Taunton School. The attitude and performance this team put on today was unbelievable and definately a record in Truro Schools hockey history. Well Done Girls!